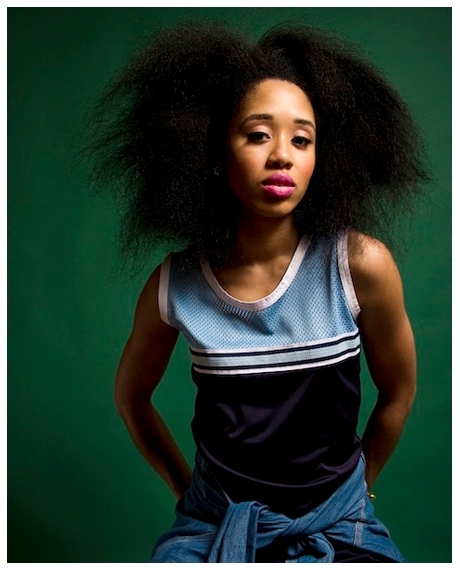 Kitty Cash got her start in the music business when she became the official DJ for recording artist Kilo Kish. She received Paper Magazine’s Nightlife 2013 Award for “Best DJ” and was identified by The Griot as a 2014 Artist to Watch. Kitty Cash’s debut EP, “Love the Free,” is a collection on 19 exclusively curated tracks that represent various sub-genres of hip-hop, r&b, and electronic music.